Happy birthday Internet! Today the Internet turns thirty-years-old. It’s been a long thirty years. In fact, I barely a remember a time before the Internet, but I’m only twenty-two. In a nutshell, the Internet has done a lot for us. Some good, some bad, but mostly it gave us neutral tools that we, as a collective, outright abused. So thank you, Internet for these 10 things you gave us! 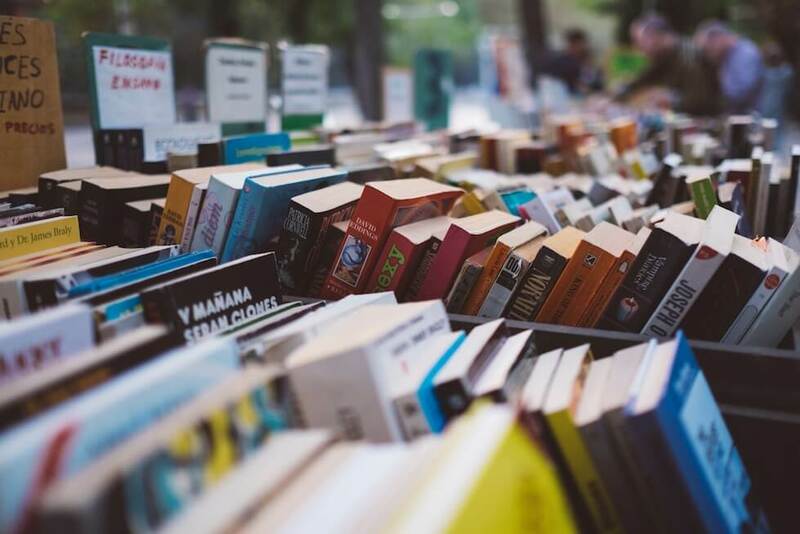 Can you image going outside of your house and looking for a book, traversing through dark and shady bookstores, digging in trashcans looking for that one book? Well not anymore! Thanks to various sites, and the websites belonging to independent bookstores, we can now just simply type in the name of the book and find the best deal available! Or, on the flip side, we can spend hours on the internet looking through every book in existence for the book that just catches our eyes. Support indie bookstores though. For real. The only issue is having to wait to get the book. No more grabbing the book and leaving. Nope! Our primary mode of buying contains a lot of waiting. I got these piles of books and I want to get rid of them. Do I throw them out? Nah, I need some cash to buy some other books, and maybe pay off my student loans. What to do, what to do? Well, thanks to the internet I can go online and sell the books. Millions of people just like me are looking to buy books and I might have what they’re looking for! And the odds are higher than when before the internet was around, given those millions of people I mentioned before. Have you written a book and you can’t just wait for the public to read it? Having trouble finding an agent or publisher? Well, self-publishing might be for you. The cons? 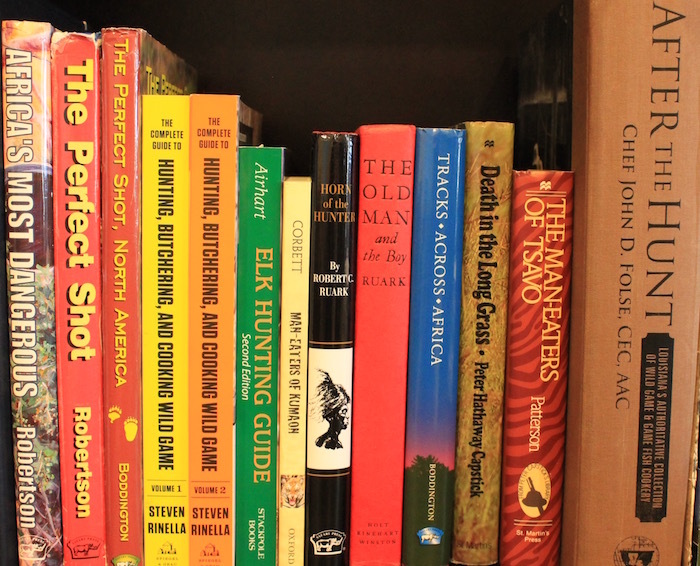 The bookstore’s won’t see your book unless you get traditionally published, but at least they will always be in the online store! Plus, you get immediate statistics on who bought your book. But be wary: There are a lot of scams out there. As with everywhere on the internet. There are a lot of working parts to make a book a reality. The writer has to maintain contact with their agent, their cover designer, their editors. All these moving parts, and no easy way to stay in contact. Not anymore. Thanks to the internet, you can just email all these people. No longer. Well it’s an option, but why not just email them? It’s quick, easy, and costs nothing. In 2012 The Pew Research Center found that in February that 21% of adults in America were reading from an e-readers. And why wouldn’t they? E-readers take up a lot less space than books, you can fit them all on your tablet, and many more books are available at the tip of your finger. As long as your tablet is charged, then you have not only one book for your commute, but an entire library. Imagine if you had to carry your entire library with you? You can buy a book and a celebrity will read it to you! It’s like when you were a kid and you had a bedtime story, except this time you’ve never met this person! Plus, all these listenable books are ready with only a touch. You can fit as many as you like in your phone, so no “My house is filled with all these gigantic books” problems. Now when you go to the gym, you can have earbuds and listen to your books. Isn’t that great? And going off the “I’m at the gym working out and I’m reading” motif, you can read and do many other things. Multitasking for the win. Complex has you covered with a top 10 list of books you can listen to while driving. Unless you bought a book and it doesn’t have an audio book. Then you’re stuck to doing things the old fashioned way, like a peasant. Why stop at listening to someone reading a book when you can listen to people talk about books. 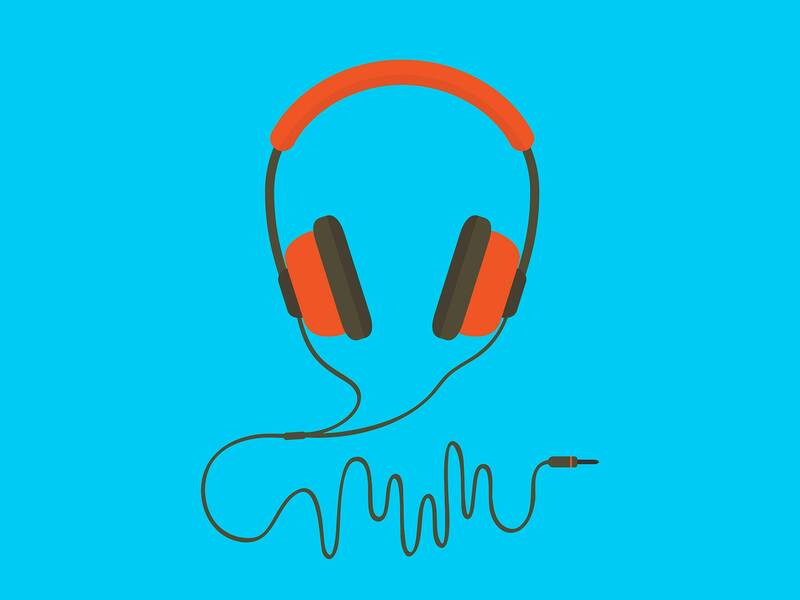 Podcasts have you covered. Here The Guardian lists ten (Ten!) places where you can listen to your book talk. Reviews, discussions, podcasts have them all. It’s the largest site for readers. Need to know how far you are in your current book? Goodreads give you a percentage. Need to know how long you’ve been reading Game of Thrones? Goodreads gives you the date you started. Need a book recommendation? Need to see what your friends are reading? 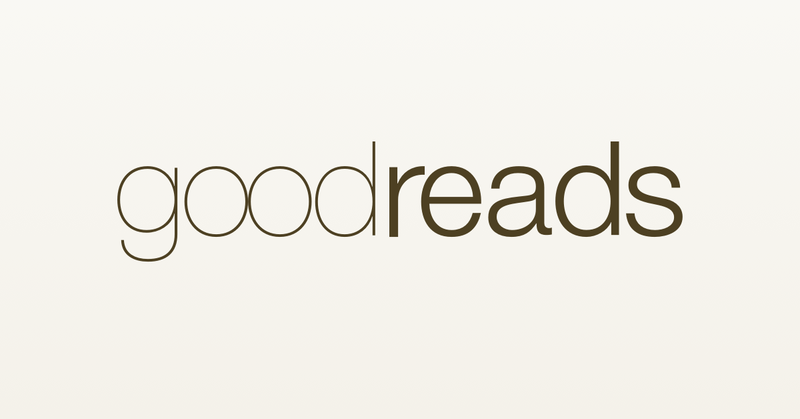 Goodreads is the Facebook for book readers. Thank you Internet. Now you can share your Harry Potter fan-fiction and you can read other people’s Lord of the Rings fan-fiction. You can flex your creative muscles, to stain those the calves of those sentences, to tighten those wordy hamstrings, training you to become the new generation of writers. Plus you can change the ending to Game of Thrones if you don’t like it. (You might not like it. )What could be better? Be warned, this is by far the best thing the Internet has ever given us….